Standing in Prayer, many things are going through my head. Is this normal? 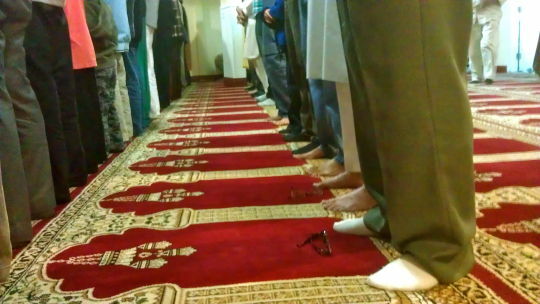 What could this tell about the acceptance of my Salah and about my faith in God?